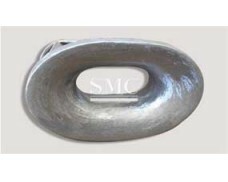 Shanghai Metal Corporation is a leading Marine Shackle manufacturer and supplier. 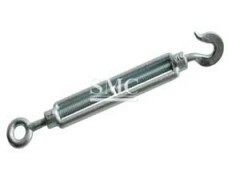 Shackle is a kind of rigging. 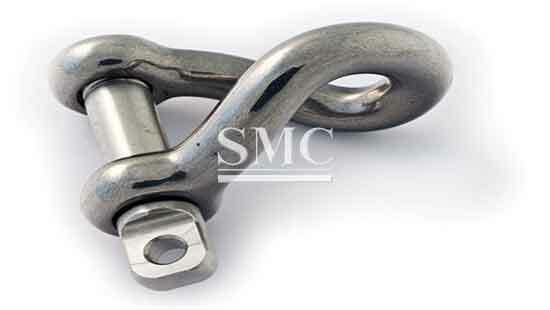 The shackles commonly used in the domestic market are generally classified into three categories according to the production standard: the national standard, the American standard, and the Japanese standard; among them, the American standard is the most commonly used, because it is widely used because of its small size and large weight. 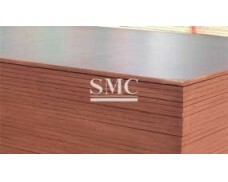 According to the type, it can be divided into G209 (BW), G210 (DW), G2130 (BX), G2150 (DX). 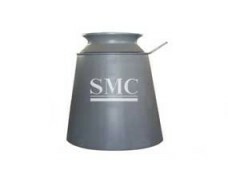 According to the type, it can be divided into bow type (omega type) bow type with female shackle and D type (U type or straight Type) D type with female shackle; according to the place of use can be divided into two types of marine and land. 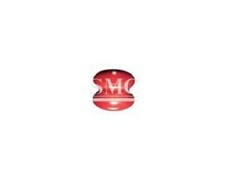 If you want to know more about our mooring equipment products or Marine Shackle price please feel free to contact us, we will reply you within 24 hours.